It doesn’t matter which platform you use; WordPress, Weebly, Blogspot, Social Media, your journals or still thinking about publishing a blog (it took me nearly two years to publish my first post). 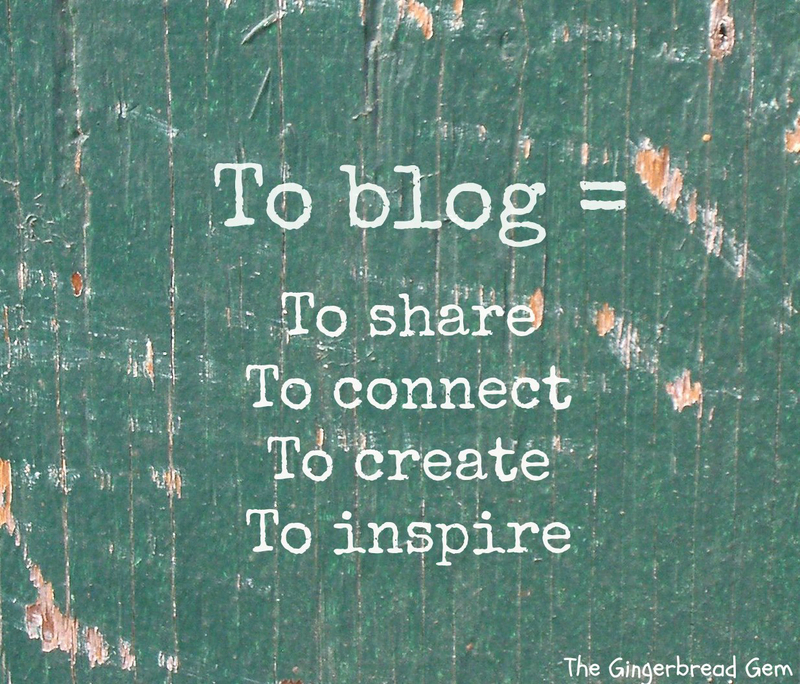 Or if you’re blogging for profit, business, fun, or to improve your writing skills. 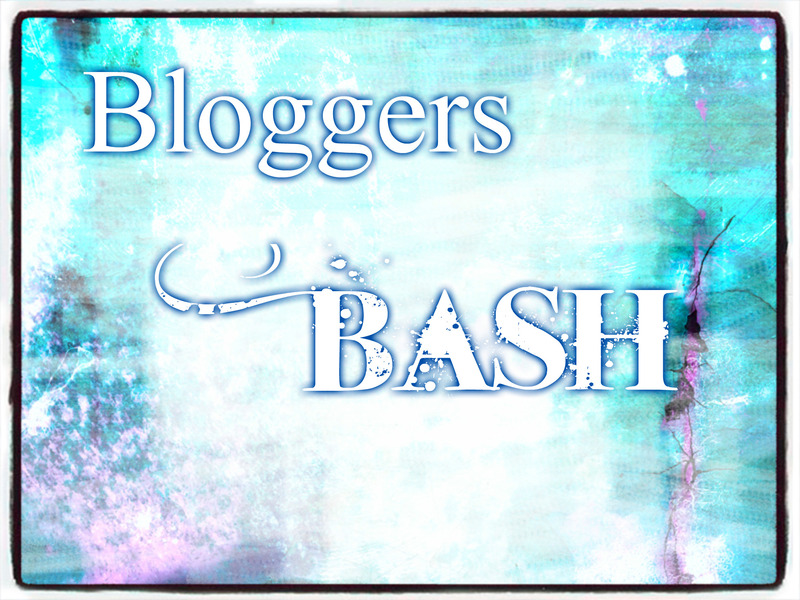 Professional or novice like myself, the Bloggers Bash will be open to bloggers across Scotland, and its main objective is to give everyone an opportunity to meet fellow bloggers, share with each other ideas, tips, advice and stories about your own personal blogging experiences. For now, it’s just an idea with no formal blueprint, so I welcome any suggestions on how this can come to fruition sometime in the near future. For instance place, venue, date(s), time, committees. I’m currently in Forth Valley, but willing to commute for the event if need be. I did not realize you were in the beautiful Forth Valley. I grew up in Kippen, moved to Edinburgh, back to Bannockburn and finally Thornhill before I came to Ireland. Going to Scotland soon but unfortunately my time is short but would love to go to a blogging bash another time. Would be great to stay in touch Etta. Good luck with the bash.